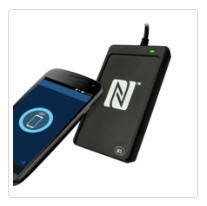 We provide NFC Contactless Smartcard development services and solutions. 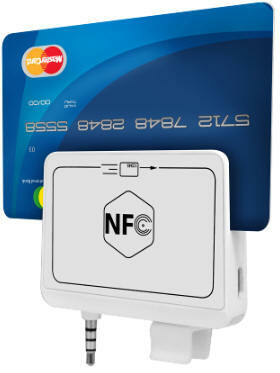 The NFC Reader is a PC-linked contactless smart card reader/writer developed based on the 13.56 MHz Contactless (RFID) Technology. Compliant with the ISO/IEC18092 standard for Near Field Communication (NFC), it supports not only Mifare® and ISO 14443 A and B cards but also all four types of NFC tags. 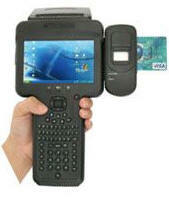 NFC Reader is compliant with both CCID and PC/SC. 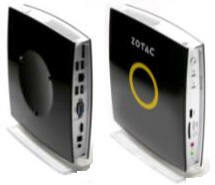 Thus, it is a plug-and-play USB device allowing interoperability with different devices and applications. 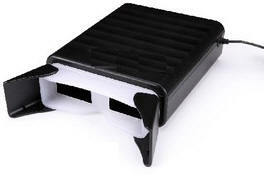 With an access speed of up to 424 kbps and a full USB speed of up to 12 Mbps, NFC Reader can also read and write more quickly and efficiently. 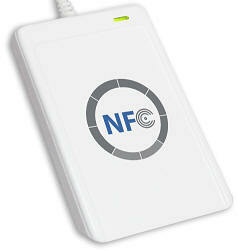 The proximity operating distance of NFC Reader is up to 5 cm, depending on the type of contactless tag in use. 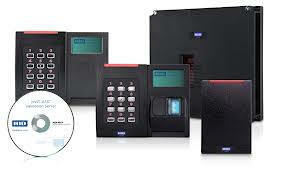 In order to increase the security level, NFC Reader can be integrated with an ISO 7816-3 SAM slot. 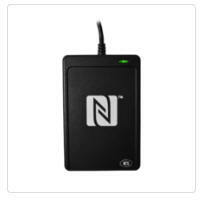 Furthermore, the NFC Reader is available in module form, permitting easy integration into bigger machines, such as POS terminals, physical access systems and vending machines. 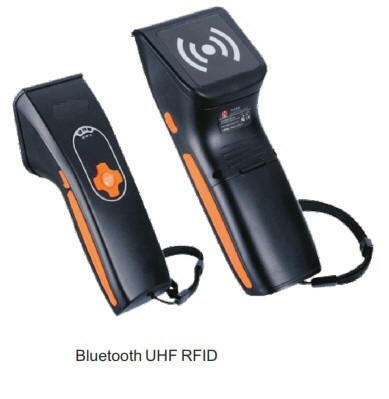 We are doing NFC Tag, RFID NFC Tag, Advanced NFC Tag, NFC Tag Suppliers and NFC Tag Manufacturers A low-cost, and ultra-low power, MIFARE and NFC reader/writer module. 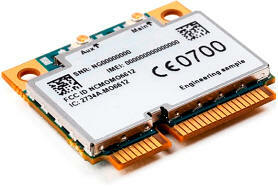 A cutting edge ARM Cortex microcontroller and latest HF transceiver technology coupled with the reader's intelligent operating system make this module the most versatile HF RFID module at the bottom tier price point. Manufactured and tested in the United States, quality is a top priority Lowest cost HF, 15693, oem module, rfid, radio frequency identification, rfid reader, rfid readers, rfid technology, reader module, rfid reader, rfid reader functionality, aura, Advanced Universal Reader Architecture, rfid as a feature, ,DotNetNuke, DNN, nfc, tag, tag, card, contactless, mifare, nfc forum, nfc forum type 1, nfc forum type 2, nfc forum type 3, nfc forum type 4, smart, smart cards, mifare, desfire, nfc forum type, near field communication, 1k, 4k, felica, iso 15693, nfcv, nfcf, nfca, 14443, 14443 b, 14443 a, iso 14443, ultralight.